Can this be used with TASTY promocode? Yes.. but ur min txn should be 100 while paying with paytm UPI..
Cashback after first transaction or after completing all 3? Received from the first transaction itself and still remain two transactions to get cash back. Q1. received what? notification to activate cashback or cashback after 1 st transaction? q2. do i need to activate the offer from paytm before transaction? Didn’t activate offer but there was a message beside paytm UPI app to get 75 CB on 1st transaction. Did it but still no CB. Where does CB get credited? 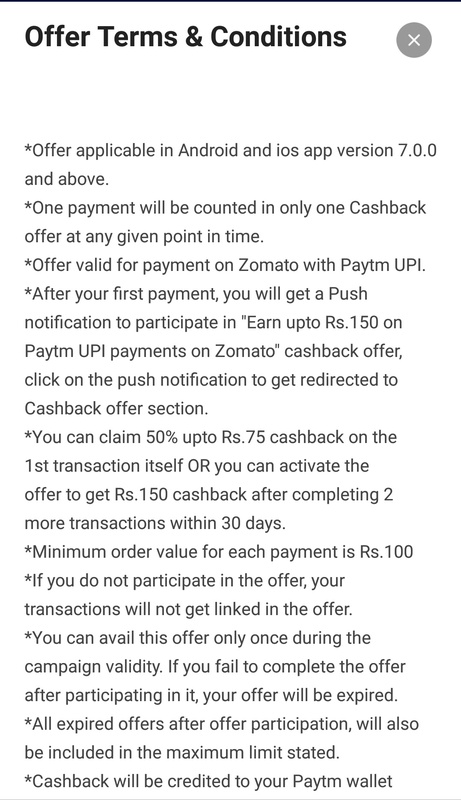 Hi, the offer you are referring to is a supercashback offer (a user-specific only), where you will have to make 3 eligible UPI transactions towards ‘Zomato’ in order to avail the cashback of Rs. 125. After your first payment towards Zomato using Paytm UPI, you will get an SMS and Push notification to participate in the offer. 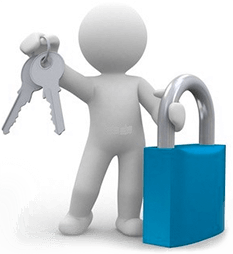 If you do not receive the push notifications/SMS against a transaction then you are not eligible for the offer. However, we have numerous other offers running with us that you might be interested in, please stay tuned at (link: http://paytm.com...er) paytm.com/offer or the offer section of your Paytm App. Thanks. 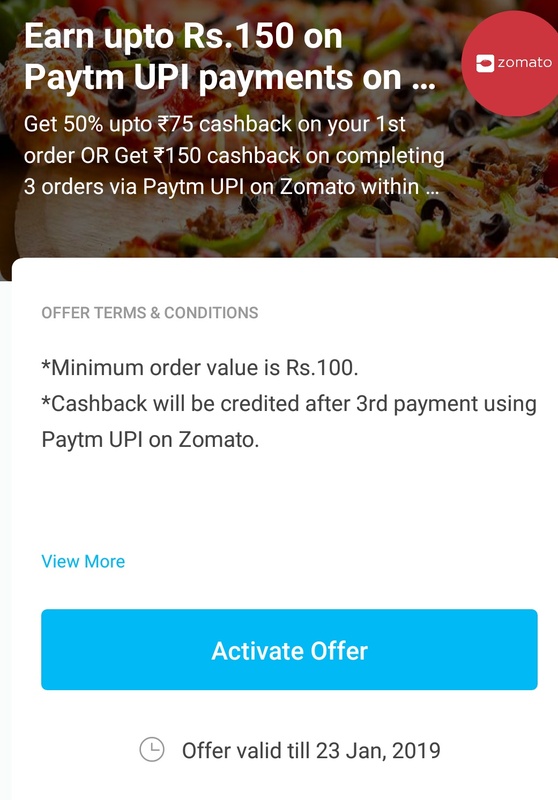 I did the transaction from zomato using paytm UPI but no cashback was given nor I got any notification to activate the offer. On contacting paytm they said you had to do the payment on [email protected] but you have done transaction on [email protected]. When did you receive cashback was it immediately? ?